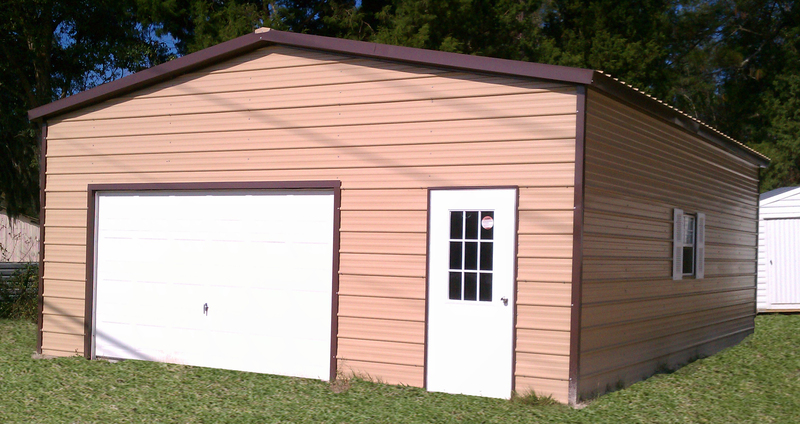 ProBuilt Barns, Buildings, & Sheds is one of the few retailers in the area who are state certified building contractors. This means we can handle the project from start to finish, including design, permits, site work, concrete, and building inspections. For your peace of mind and protection, we are fully licensed and insured including liability and workers compensation.